The Supreme Court today said there cannot be indiscriminate killing of stray canines and any culling should only be in accordance with law. “When did this court say dogs have a bigger fundamental rights than human being. 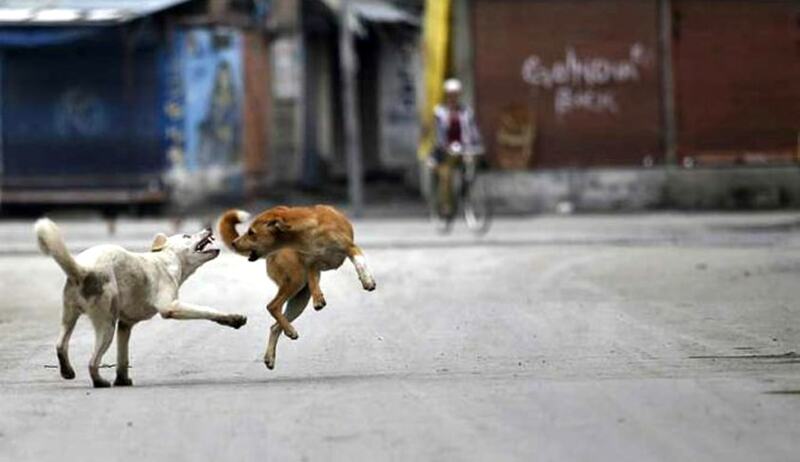 We are only on one aspect that culling should only be in accordance with law”, Justice Dipak Misra, heading a bench told Sabu Stephen, one of the petitioner who favoured elimination of dogs.